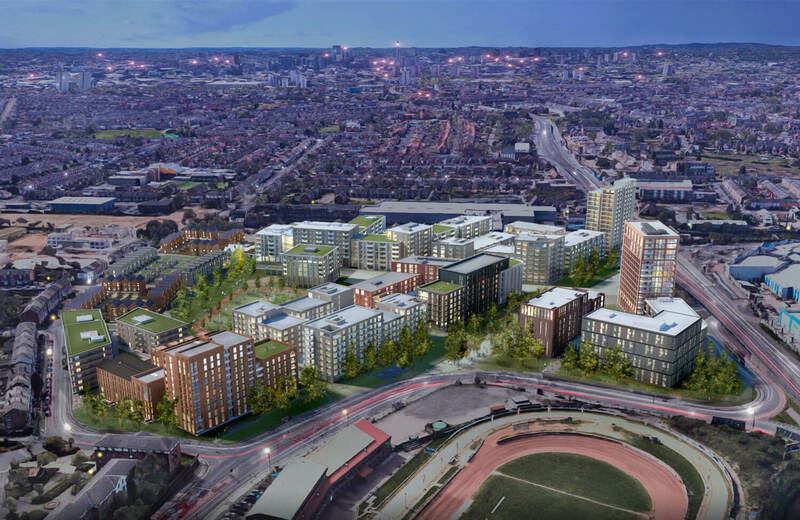 Glancy Nicholls Architects are currently appointed to undertake the feasibility and initial design of 1,100 home residential and mixed-use masterplan scheme for the Wolverhampton City Council and its joint development partners. 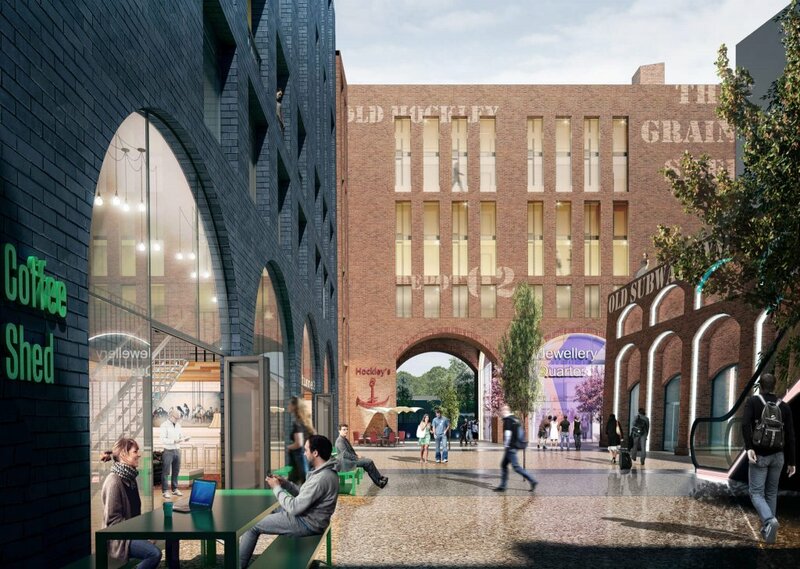 GNA have presented a vision for a new creative, commercial and living focused district that seeks to provide Wolverhampton a new destination urban node adjacent to its recent redevelopment works for Wolverhampton University and the central railway station. 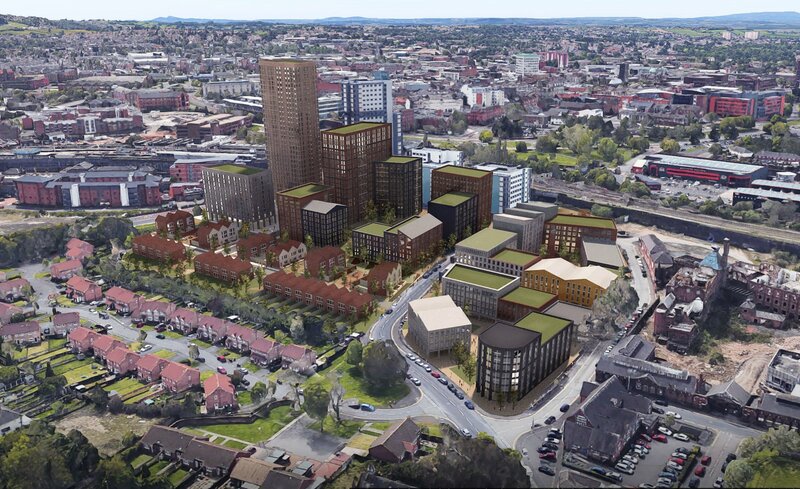 GNA have designed a scheme that provides Wolverhampton a new gateway development on approach into the city centre. 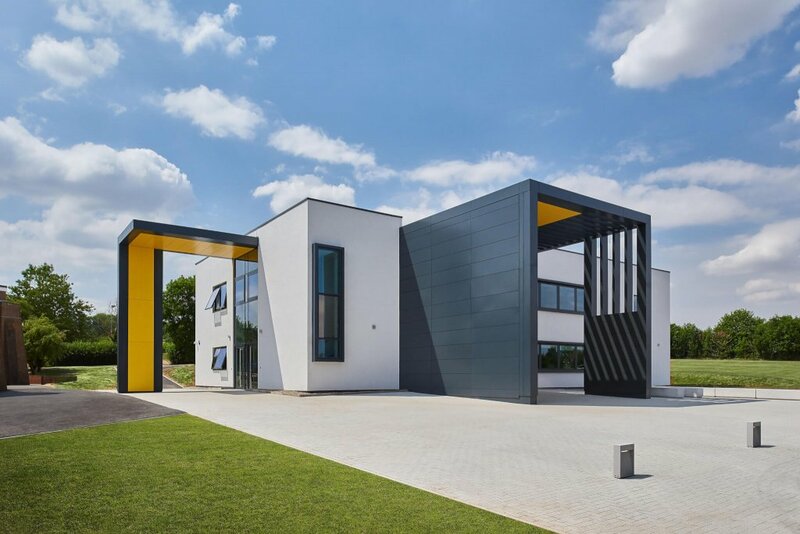 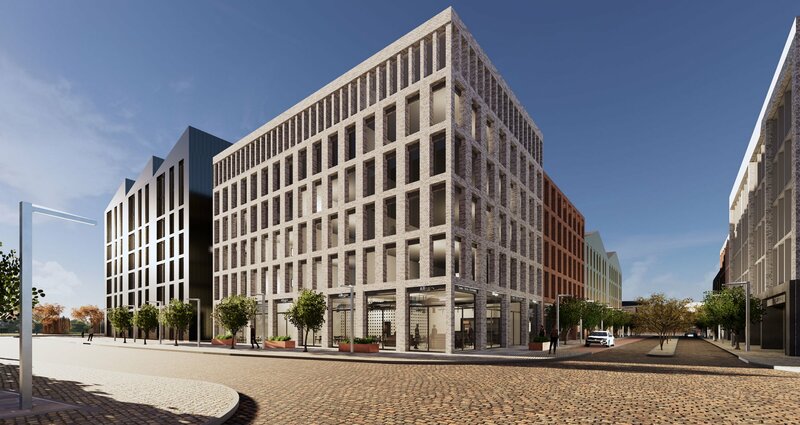 We have provided a development blueprint that can offer the potential for excess of 35,000 sqft of retail opportunity, new commercial space, integrated green infrastructure and a mixture of residential styles. 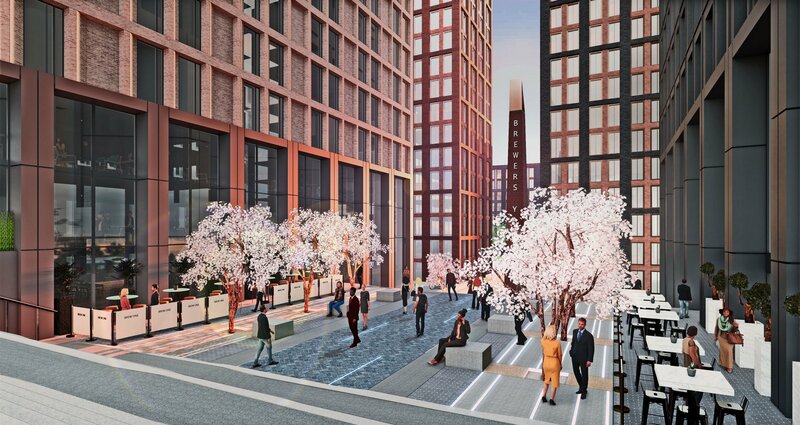 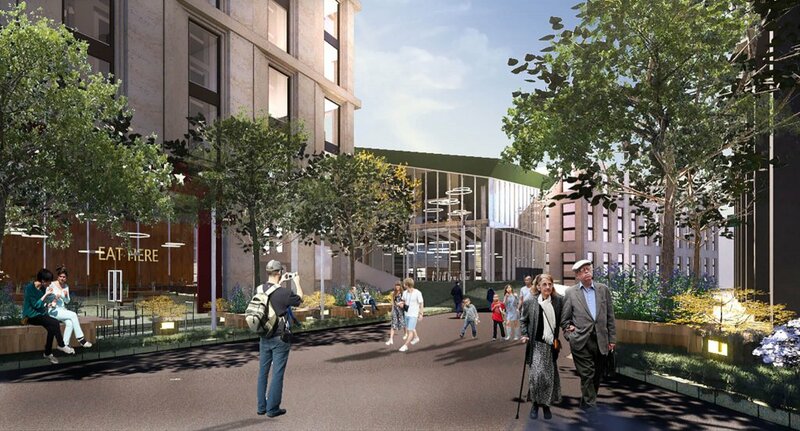 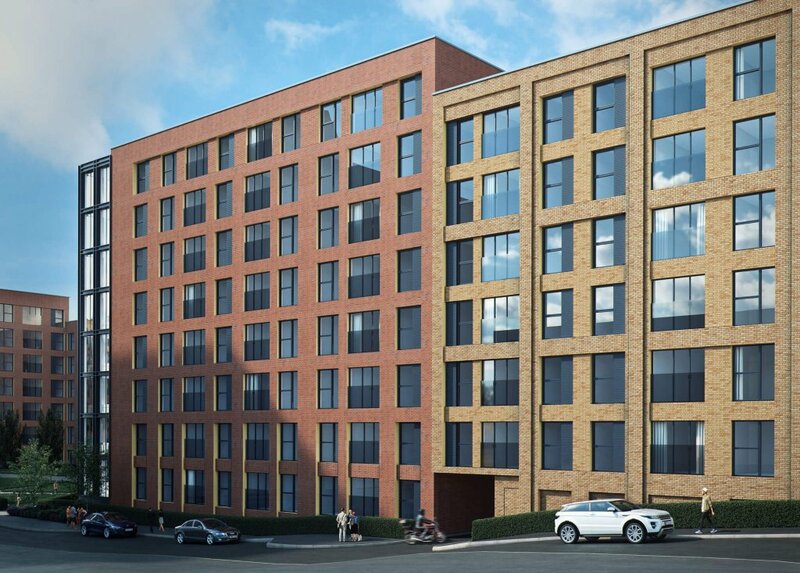 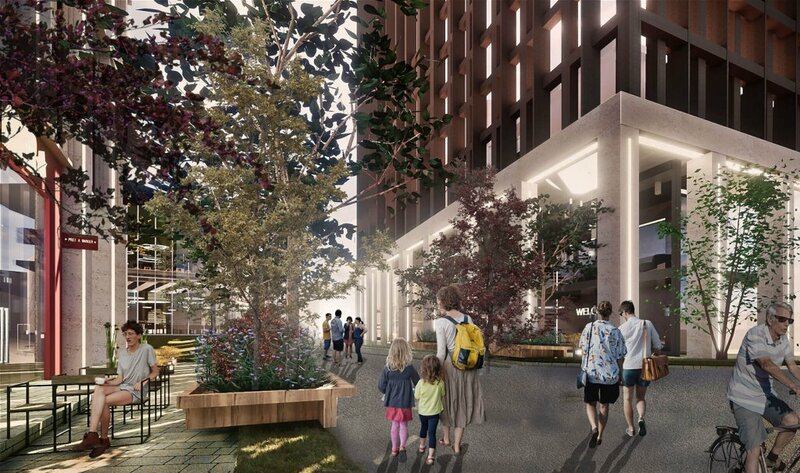 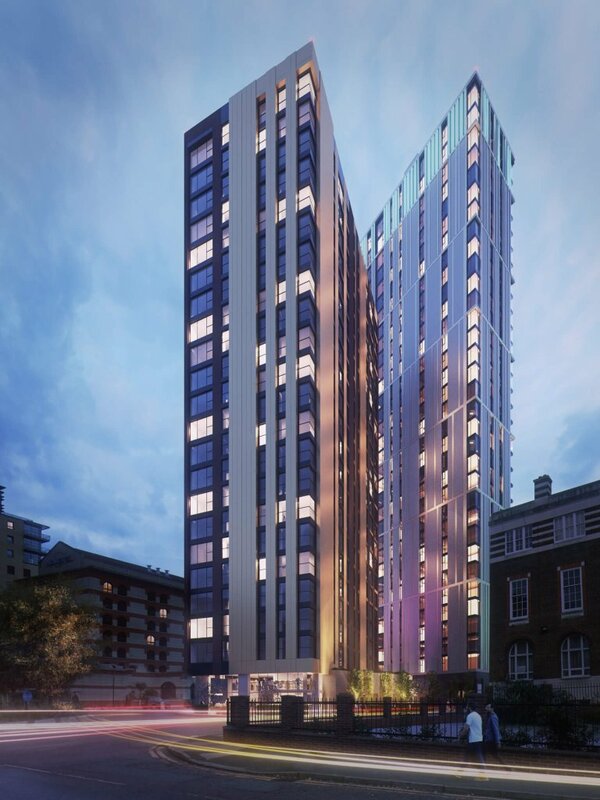 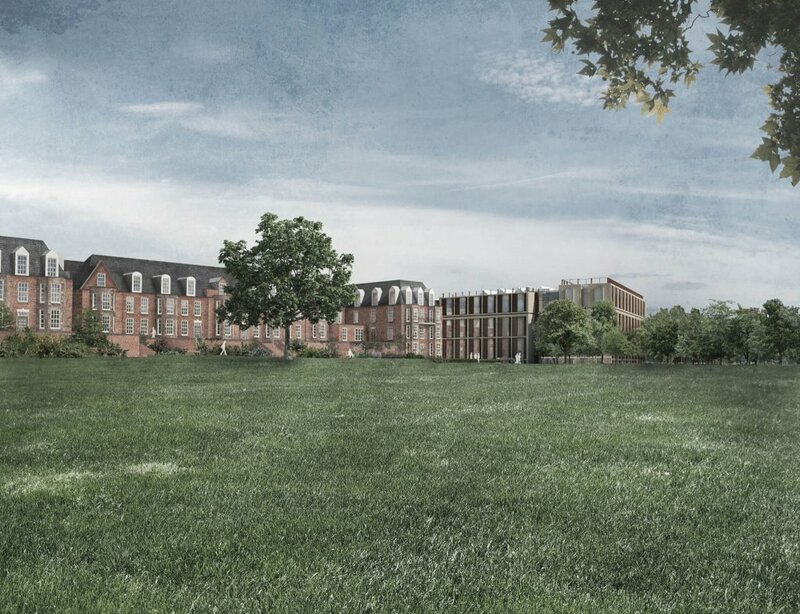 The accommodation will offer family living spaces, luxury loft style apartments, retained post graduate living opportunities and high-quality landscaped courtyards and public realm. 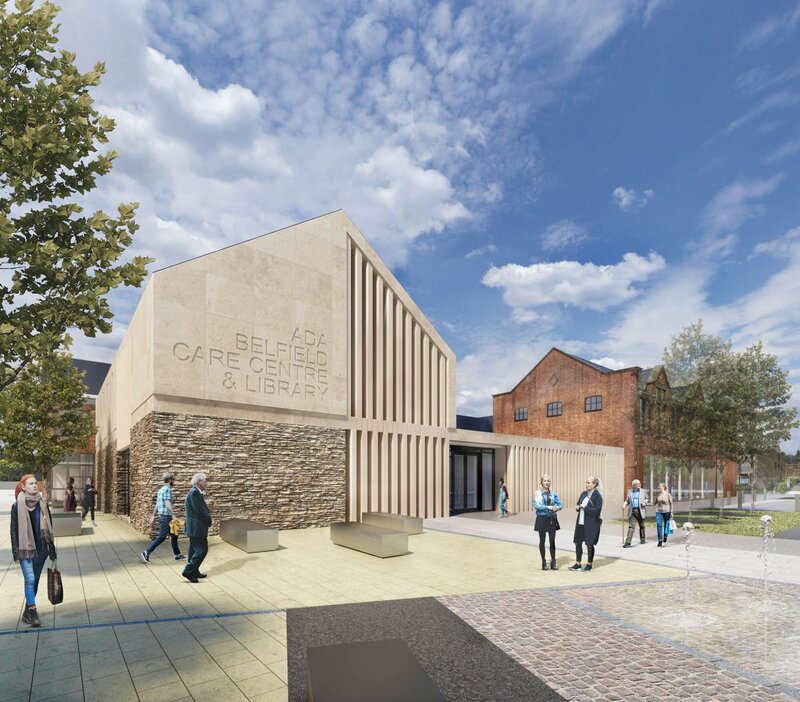 These are all intended to have a clear identity and belonging to the city of Wolverhampton and its unique heritage. 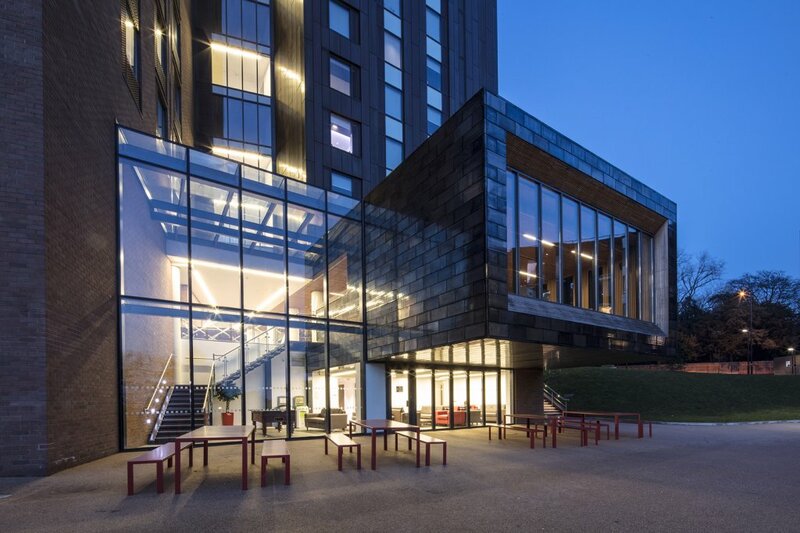 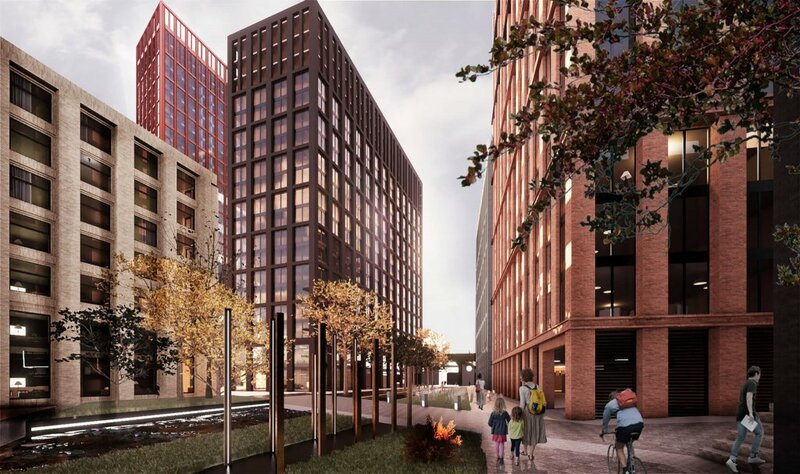 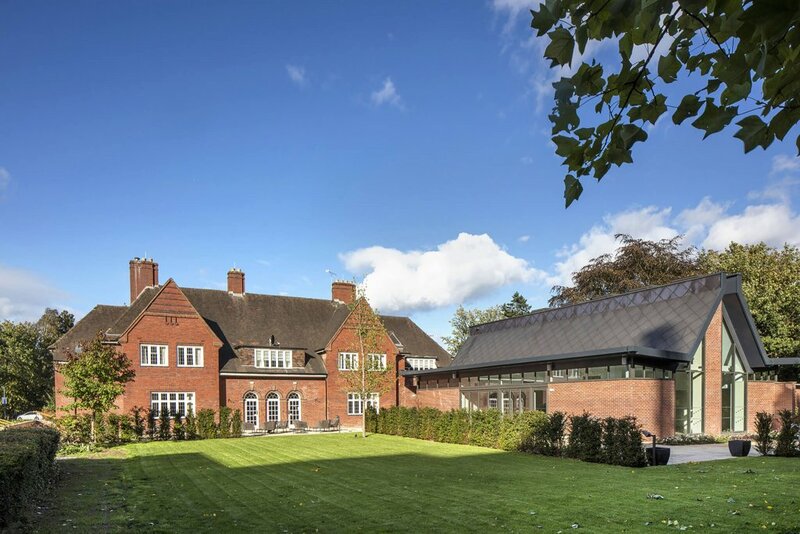 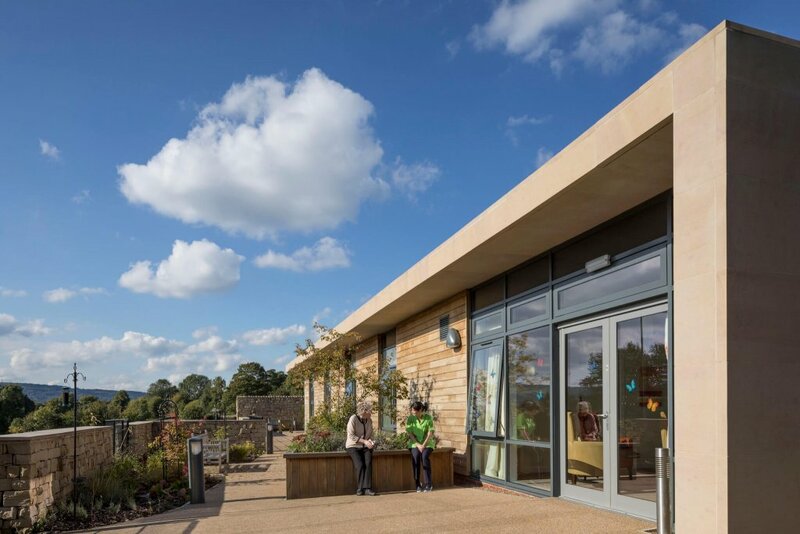 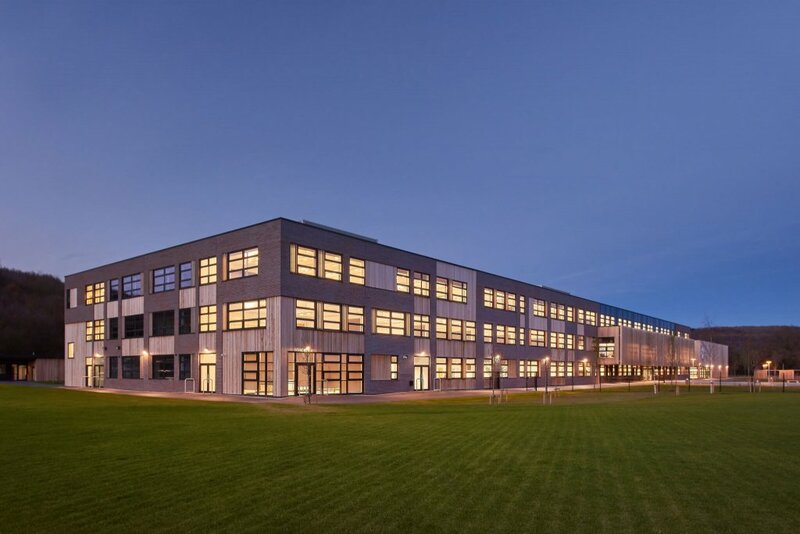 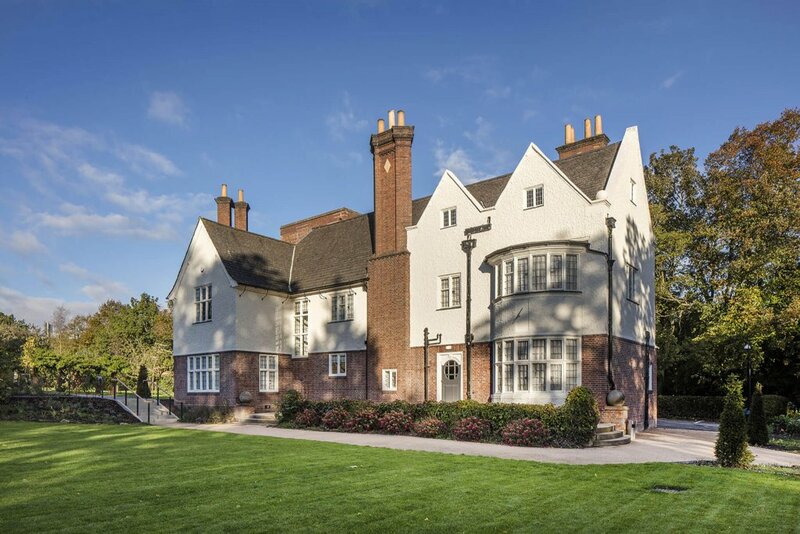 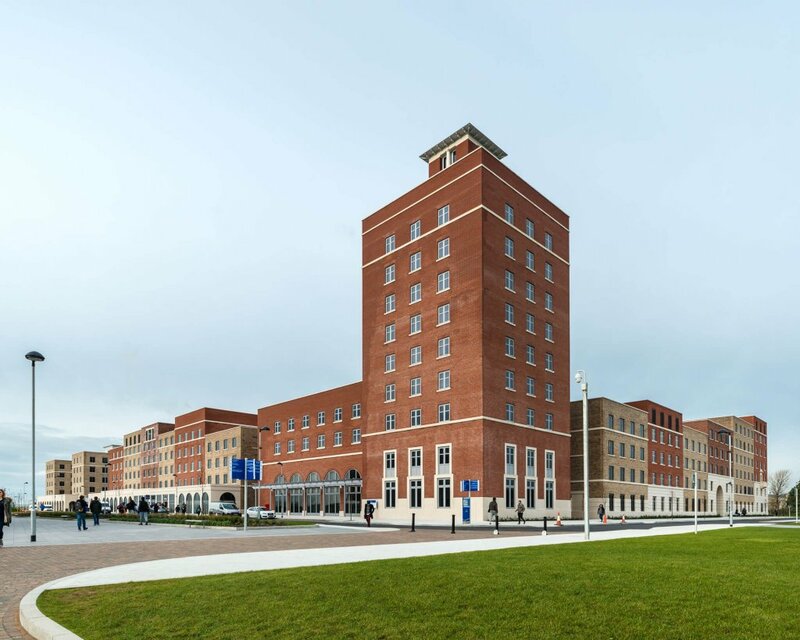 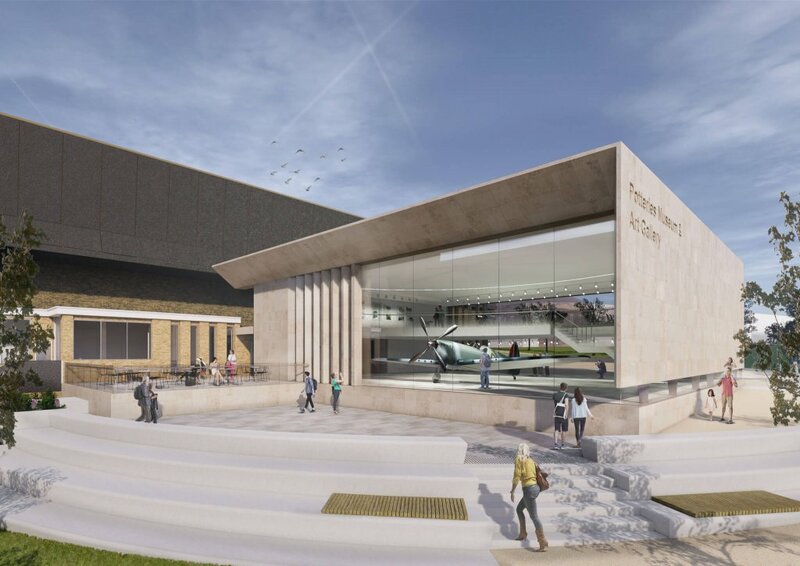 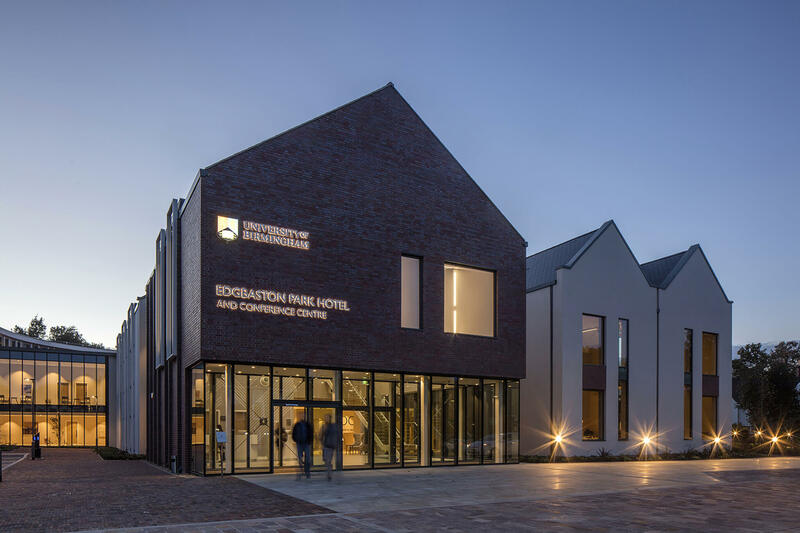 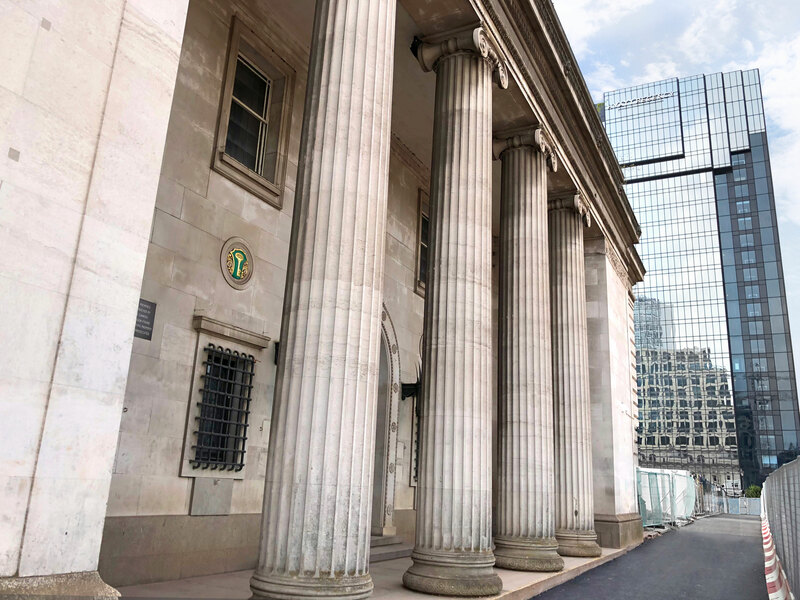 The scheme has been warmly received by Wolverhampton City Council, with GNA being applauded for our conscientious design from an urban design and connectivity perspective to developing a robust narrative that builds upon the site’s special history. Wolverhampton City Council intend to feature the Brewer’s Yard prominently in their redevelopment strategy for the city in 2019 and beyond. 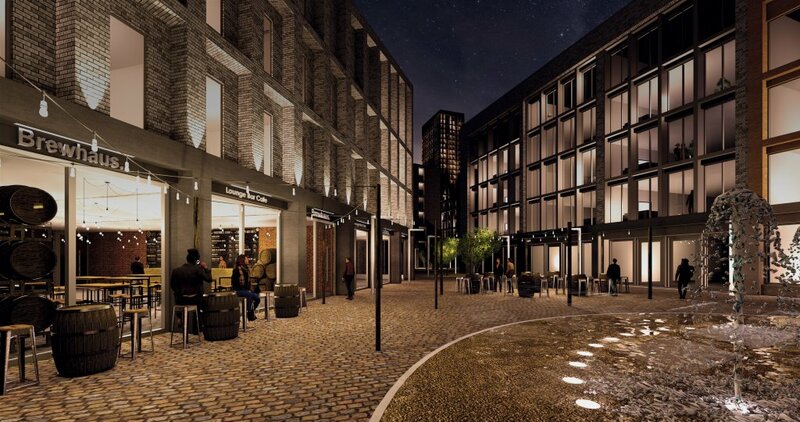 Brewer’s Yard is both a uniquely Wolverhampton proposal but also a viable deliverable outline for Wolverhampton’s forthcoming resurgence.